Most business that conduct business from a shop or office do so under an agreement from a separate owner through retail and commercial leasing. Leases are legally binding contracts and can be difficult to understand with complex terms and conditions. We can assist with the preparation and execution of a lease and provide advise on the contents within. 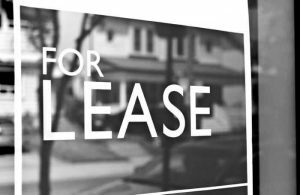 Call us to discuss your individual needs so that we can tailor a lease to suit you.